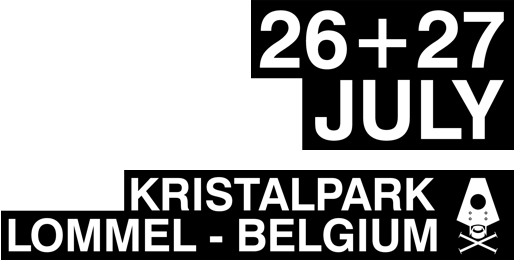 10 Years of Rampage… time for the very first Rampage Open Air Festival on Friday 26 and Saturday 27 July 2019 at Kristalpark Lommel!!! Quite possibly and most likely the biggest drum&bass and dubstep festival in the world! Two days of mayhem, 3 stages of beats that go on till 3 am, insanely cheap and comfortable campsite, 100% dubstep and 100% drum&bass stages, crazy Rampage-style production… simply a gathering you cannot miss out on and will be the absolute highlight of the summer for all our soldiers. Salute, and see you in July!